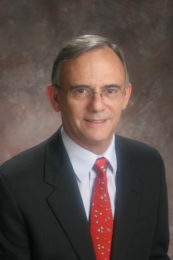 Mr. Goldman offers clients 40 years of experience practicing in state and local taxation. 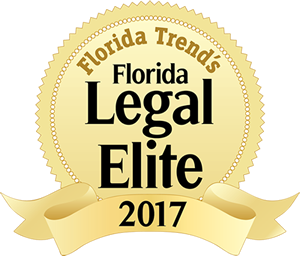 He represents clients in audits, protests, litigation, rulemaking, tax planning, and legislation. His experience includes all the major state and local taxes (sales taxes, property taxes, corporate income taxes, communications service taxes, gross receipts taxes, insurance premium taxes, documentary stamp taxes). Mr. Goldman’s range of experience spans diverse industries including retailing, manufacturing, energy, leasing, hospitality, telecommunications, government contracting, health care, transportation, and the service sector. Mr. Goldman has been active in tax policy. 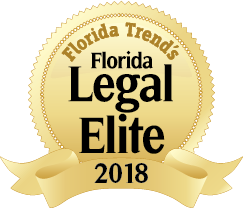 Having represented clients in multiple telecommunications tax audits and served on the Governor’s Telecommunications Taxation Task Force, he was one of the principal authors of Florida’s telecommunications tax reform legislation in the year 2000, the first of its kind nationally. In 2010 he leveraged his experience in property tax valuation litigation to co-author legislation that revised the burden of proof and other procedural aspects of ad valorem cases. Property tax: Litigated property tax assessments on migratory rolling stock leading to cancellation of the assessments and all taxes thereon; prevailed in litigation over valuation of major resort hotel; litigated to settlement the valuation of electric generating facilities, theme park property, telecommunications property. Sales and telecommunications taxes: Favorably resolved multiple audits of telecommunications, retailing, hospitality clients; litigated use tax as applied to NASA space vehicle contract; successfully challenged assessments of commercial rent tax; represented clients in multiple voluntary disclosures of sales and communications service taxes and in obtaining Technical Assistance Advisements. Corporate income tax: Litigation and favorable settlement of assessments of insurance, health care, retail, and energy clients, including tax base, apportionment, and consolidated reporting issues. Successfully litigated against retroactive application of interest to large CIT assessments. I Disagree with my Property Tax Assessment: Should I Petition The Value Adjustment Board?